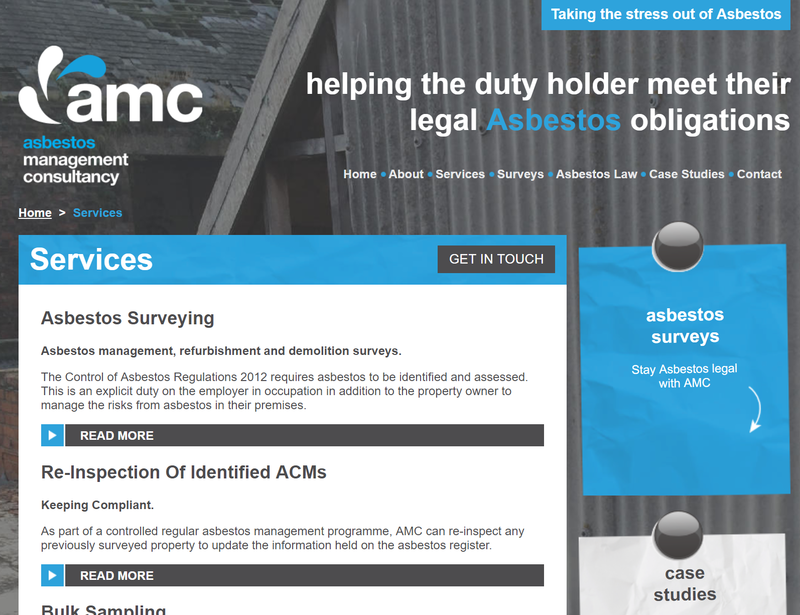 The asbestos professionals at AMC Asbestos have just gone live with asbestos software Alpha Tracker. 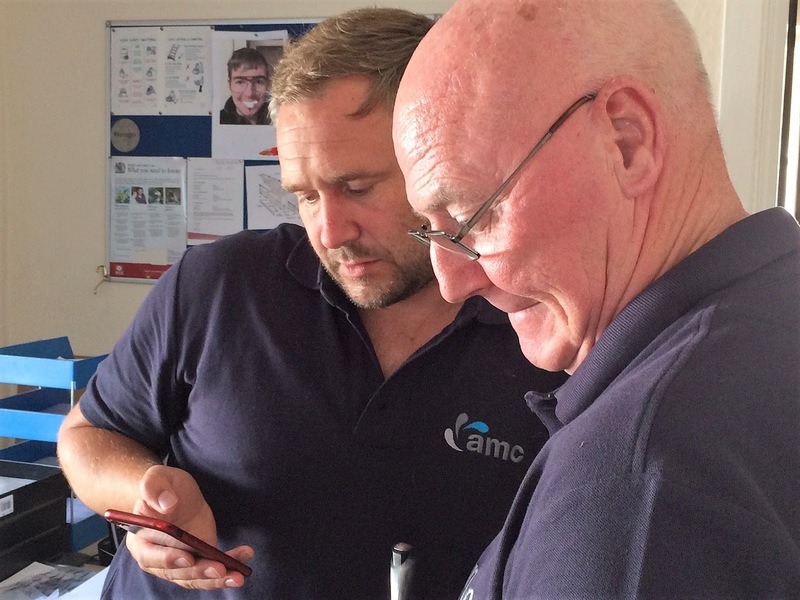 Our trainer Kim visited the asbestos surveyors at their Pocklington base to train them on the use of our site data capture system, Tracker Mobile, as well as the back-office Alpha Tracker software. 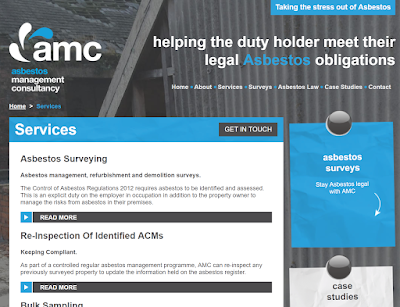 With their motto of "taking the stress out of asbestos", AMC offers the full range of asbestos-related services and are looking forward to improving their efficiency and productivity. Welcome to the Alpha Tracker family and we look forward to working with you in the future. ...we're really pleased to say that the patches that Microsoft have issued since have cured the problems that our asbestos software Alpha Tracker users have been experiencing. If you need any more help or info, please contact our support desk. It looks like Microsoft have patched their faulty July Windows Updates and the update will be rolling out to servers shortly. We are testing the patches on our test Alpha Tracker servers and will publish more info here when we have it. We blogged last week about the July Windows Updates causing havoc to servers around the world. More information has emerged about the impact of the updates, including the issues being caused to IIS and SQL Server, the bedrock of most web-based systems. In particular, for Alpha Tracker asbestos software users, you may find that servers which have had the updates applied do not allow you to log in or may only run for a few minutes before having an issue. The solution is to get the Windows Updates uninstalled for now and tell the server not to install them again. Our support desk can give you more specific information if you need it. We've just received notification of another Alpha Tracker asbestos software order. In this case, the order has come from a large London council after deciding to swap their system to Alpha Tracker. We'll post more information when the council goes live and we've moved all of their in-house asbestos surveying team over to their new software. I thought summer was going to be quiet!! 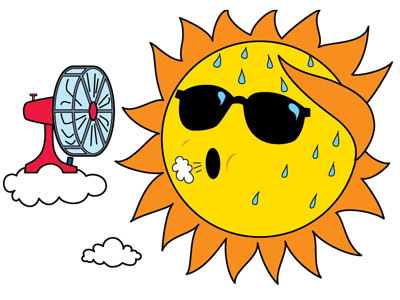 Our order line is as hot as the weather! 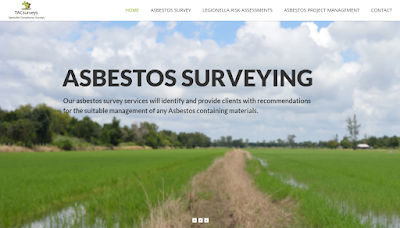 Another National Association of Testing Authority (NATA) endorsed Australian asbestos laboratory has placed an order for asbestos software Alpha Tracker. The lab, with headquarters in Victoria, will be switching to Alpha Tracker later this summer. 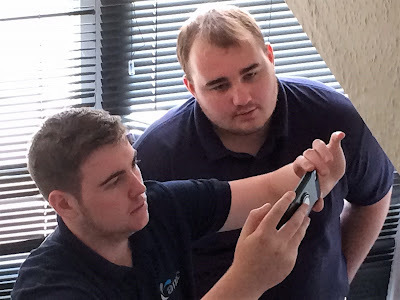 UK Midlands-based asbestos & legionella specialist TACsurveys have chosen asbestos software Alpha Tracker to run their operation. TACsurveys specialise in all areas of HSG264-compliant asbestos surveying, asbestos management and ACOP L8 legionella risk assessments. All of their surveyors have a minimum of BOHS P402 and are regularly audited using strict in-house management systems. You can contact via email info@tacsurveys.co.uk or on 01332 974665. 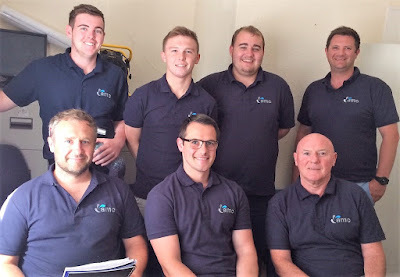 We're really pleased to announce that another environmental consultancy - Eastland Envirocheck - has chosen asbestos software Alpha Tracker to deliver their professional asbestos services. Eastland Envirocheck, based in Gisborne, New Zealand will be using Alpha Tracker to deliver their full range of asbestos services to clients alongside their other environmental services including Methamphetamine testing for all types of property. We've just had an email from a software development client who has sold his business and is now heading towards a long and happy retirement. "May I say a huge thanks for all you help over the years..... The best IT company I have ever dealt with in terms of understanding the Customer's needs and talking in plain English. 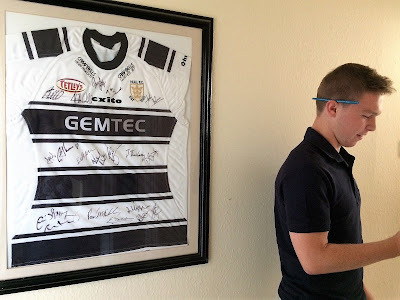 It has been a pleasure and if I can help in any way going forward please let me know"